J. Cole just posted the tracklist for his upcoming album “4 Your Eyez Only.” The project is set for release on December 9 on TIDAL. With the album just days away, the Roc Nation rapper is looking to score another platinum LP with the followup to his 2014 project “Forest Hills Drive” which is now certified three times platinum. 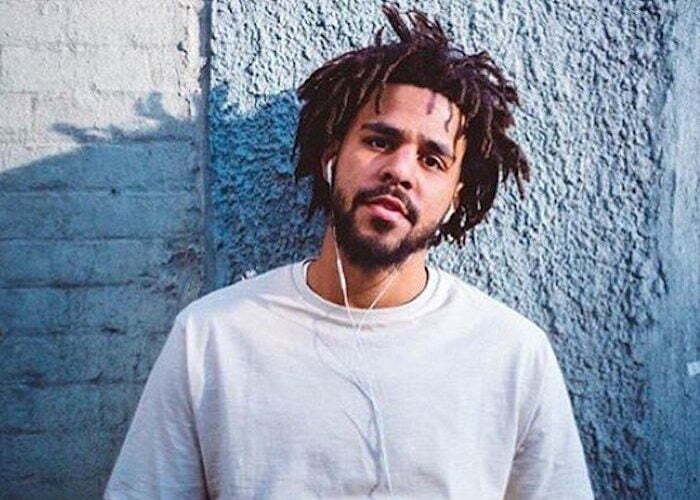 J. Cole did it without a single guest feature on that project and now it seems like there won’t be any feature on this new album. Surprisingly, the tracks that propelled the North Carolina emcee into hip hop headlines last week “False Prophets” and “Everybody Dies” are not listed on the tracklist. But fans can look out for singles such as “Deja Vu,” “Foldin Clothes,” and “Immortal.” The big question is, will he take more shots at other rappers like Kanye West and Drake on any of these singles.